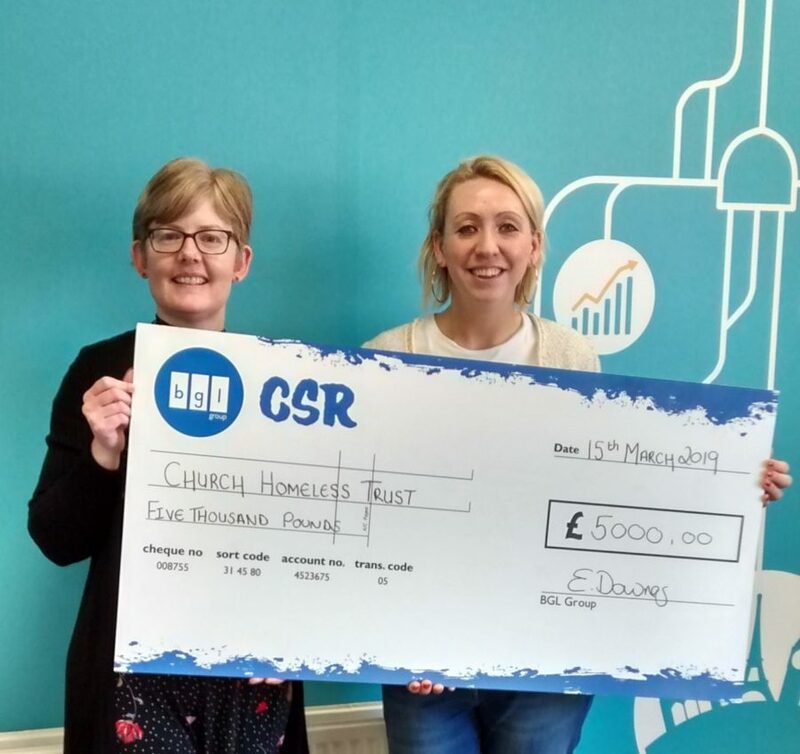 The BGL Group has donated £5,000 towards a garden project at a refuge. Funding has been donated by financial services provider The BGL Group to begin a garden project at a Wakefield service for women and children who are fleeing domestic violence. The project will create a safe and happy space where the families can relax, develop confidence, and socialise. Among other things, the funding will go towards a raised sandpit, bug hotels, and gardening tools. The refuge in Wakefield has the space to support mothers with up to six children, so families who cannot find suitable accommodation elsewhere come from across the country to find safety. On average, it provides refuge to 35 women and 55 children per year. The women are not able to contact their family and friends, or to continue in their jobs, for fear of being located. Many struggle to go outside due or physical or mental illnesses, or the risk of being found by perpetrator. They can easily become housebound, with little to do and little opportunity to socialise. Consequently, the children are stuck inside with nowhere to play or exercise. There is a communal lounge, playroom, and a large garden area at the rear of the building, but the garden has no play facilities for the children or seating for the mums. As the garden project progresses, the mums will receive outdoor support and teaching sessions in a calm environment, while their children are able to play safely nearby. The families will choose what is grown and be responsible for taking care of the garden. They will get to care for the space as team, benefitting from time spent outdoors, learning new skills, and getting to know one another. Through growing vegetables, residents will learn about healthy eating and cooking on a budget. It will give them the space to play with their children, and meet and make new friends. Pictured: refuge Service Manager Suzanne Bailey, and Jamie Lyons of The BGL Group.